My new article for My French Life examines our (mis-)perceptions around icon Chanel No 5. You’ll find the article here. As always – would love to hear your thoughts! And if you want to know more about Gabrielle Chanel, you’ll find a human encyclopediae here. It is wedding season all over the place. 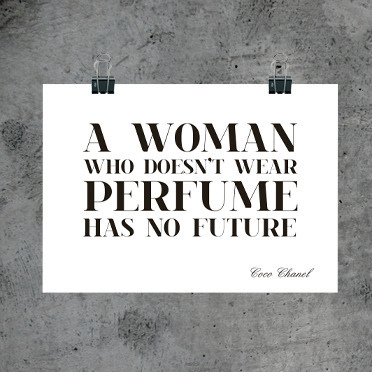 Dresses, fabrics, cutlery, eye shadows, hair, scallops, wines, beloved relatives, impossible relatives, speeches, ribbons… But what about scents? Please correct me if I am wrong (I would be very happy if this is the case) but there really is not that much talk about the scents? By scents I mean the general scents like the location, the flowers, the food… But of course also your perfume. So lets talk about this. If you like perfume, you will want to wear perfume for your big love celebration and you’ll want it to be perfect and special. What should you think about? 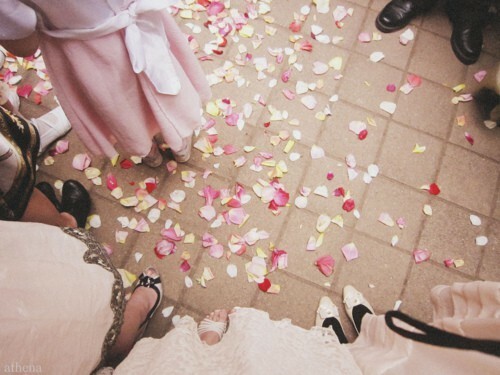 Two things: yourself and the other scents at your wedding. The other scents are for example the food, the flowers in your bouquet, other flowers and plants, the setting. Food: for example, if you have a very tenderly flavored menu you don’t want to miss out on that because of your oriental cloud. The flowers you will be carrying – you can create something really interesting here if you play with the scents in your flower arrangement so co-ordinate your perfume dealer and your florist. Other plants – well, if you are in a garden there will be many other aromas around you, they could be heavy flowers or pine or something else. Take this into consideration. If you are in a church it will possibly smell of incense so you might want to avoid carrying more of that. 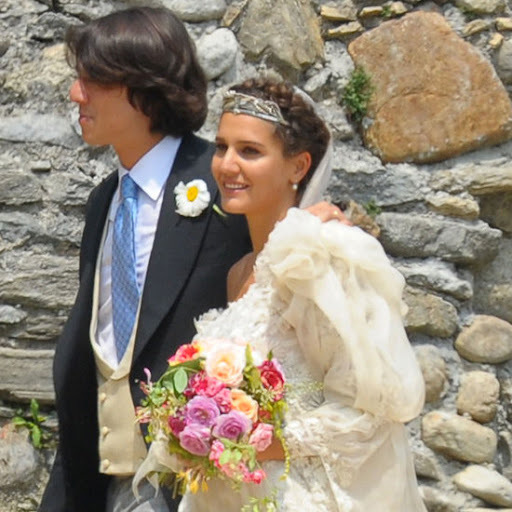 Contrary to my usual guidelines, I would say that for your wedding day – don’t go complex. Choose something light, soft, intimate and personal but easy. There will be so much going on, so many people, so many emotions and hormones. If you are tired or need to calm your nerves you can of course use some aroma therapeutical ingredients, but generally, be gentle. Also, coordinate your perfume with your partners – the two of you will stay close to each other and it is more pleasant for both you and others of your fragrances are not in conflict. If you, like me, are into the stories behind things you might one to look for perfumes that have been created in a romantic context. 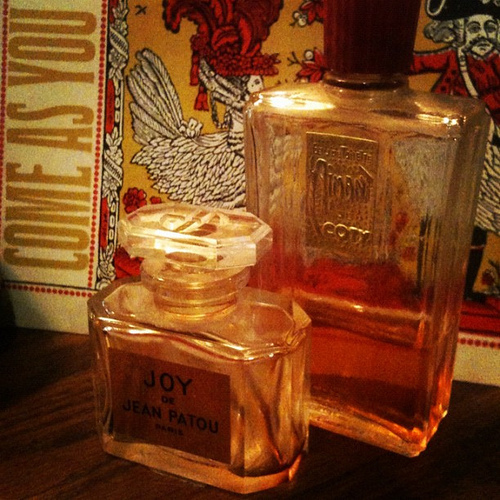 By nose couples, or perfumes created by a nose for a lover or commissioned for a beloved. Or other associations to your relationship, such as geographical places or spices that mean something special to the two of you. My top-suggestion is of course, if you can, create your own fragrance for this day. But here is an idea: change your perfume for the evening and for the day after brunch if there is one. In the evening, whether you switch over to dance floor and bar mode or leave for your celebration-for-just-two, you might want to jazz things up a bit and go more seductive. Whereas for the day after when you will probably be slightly tired – leave the florals and spices and go for something super-uplifting like a nice citrus with few ingredients. Why don’t I give you specific names of perfumes, you might wonder. Well – because I don’t know what your skin smells like or what you will be wearing or what kind of person you (and your partner) are or what scents you like, and its most likely not the same as someone else reading this. So see this as some guidance to get your mind started, and if you want a personal consultation please feel free to contact me. I wish you a fragrant love celebration! Insanely beautiful word choreography. Here.